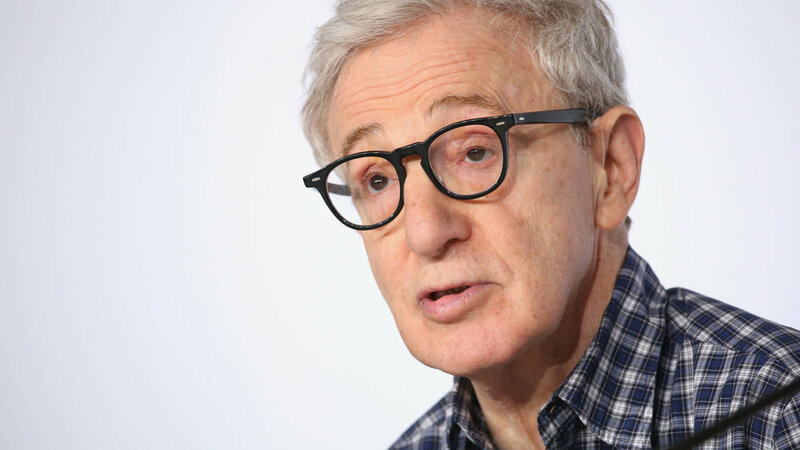 NEW YORK – Actor and film director Woody Allen has sworn he will never work with himself again and has pledged his salary to the MeToo movement. It’s going to tricky for me going forward, but the way I see it the time has come to make a stand. This a historic sea change in which finally women are being heard and victims of sexual abuse are being given their day. But Woody, you’re the man who has been accused of sexual abuse? That’s what makes it so complicated. But I’m still willing to do my part. The news that Allen is refusing to have anything to do with himself comes after a series of high profile collaborators issued similar statements. In the past, Allen has enjoyed the benefit of the doubt. But it looks as if the tide is turning for the 82 year old New Yorker. A Rainy Day in New York will be released the week after I Love You, Daddy.